Over the last few months, there’s been an ongoing battle between Ford and Dodge over who should actually own the Best in Class Towing title. Really, since the beginning, it’s been a strange, rhetoric driven clash. That’s because, without a doubt, Ford’s F-450 has always been able to tow more than the Dodge Ram 3500. However, Dodge argued that this didn’t matter. They argued that Ford was not really in the same weight class because they measured their vehicles by minimum vehicle weight, instead of the industry standard curb weight. Well, today, Ford has officially squashed this problem by announcing that they are now in complete compliance with all SAE J2807 towing standards. 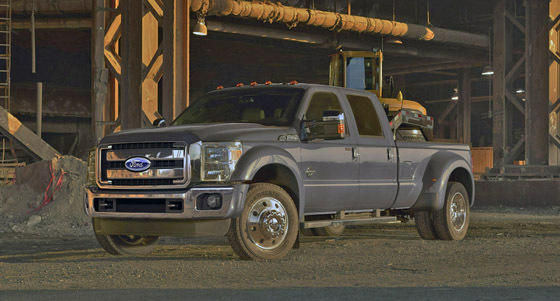 “We leave no doubt with customers that the F-450 pickup truck has best-in-class towing of 31,200 pounds- whether tested using internal towing standards or SAE J2807,” said Raj Nair, Ford VP for global product development. 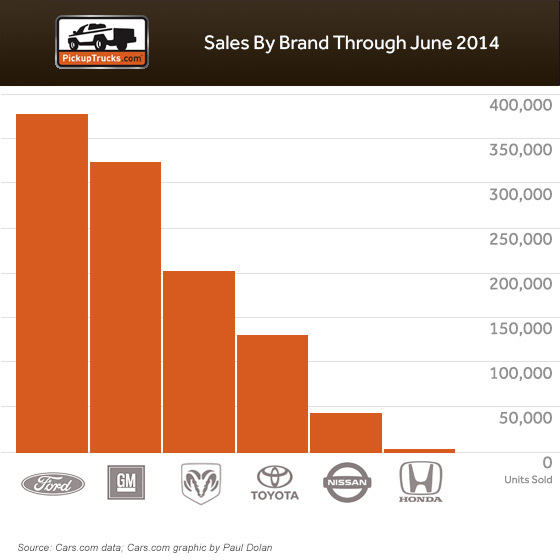 So far this year, Ford has been smashing other truck competitors in sales, nearly doubling Dodge’s total output. Undoubtedly, this played a huge factor in Dodge’s attempt to dethrone the current champion. In the end, however, their challenge fell flat on its face, and even worse, it kind of made Dodge look pretty pathetic. This entry was posted in Culture, Ford and tagged 450, best in class towing, dodge, f450, ford, ram, ram 3500. Bookmark the permalink.